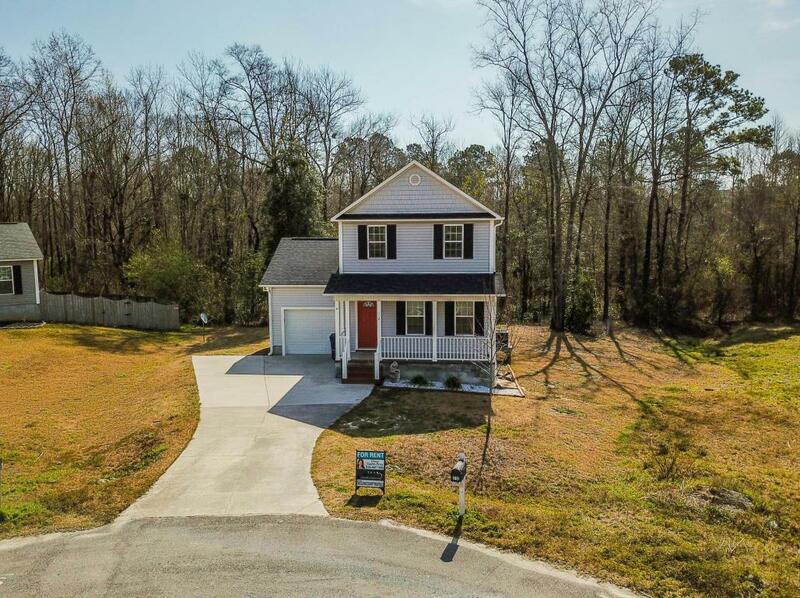 Beautiful home located right outside Jacksonville, NO CITY TAXES, with an easy commute to shopping, restaurants, and MCAS New River. 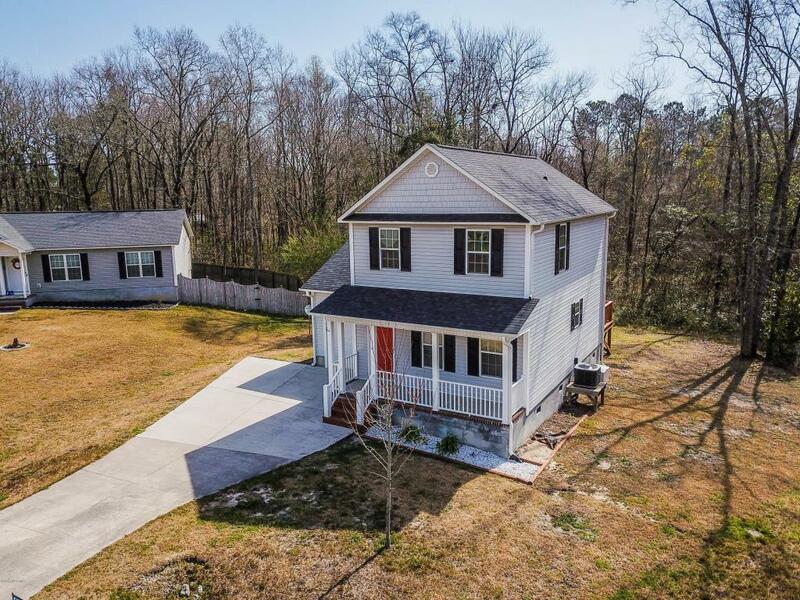 This three bedroom, two and a half bath home sits on almost an acre of land and has been wonderfully maintained inside and out. 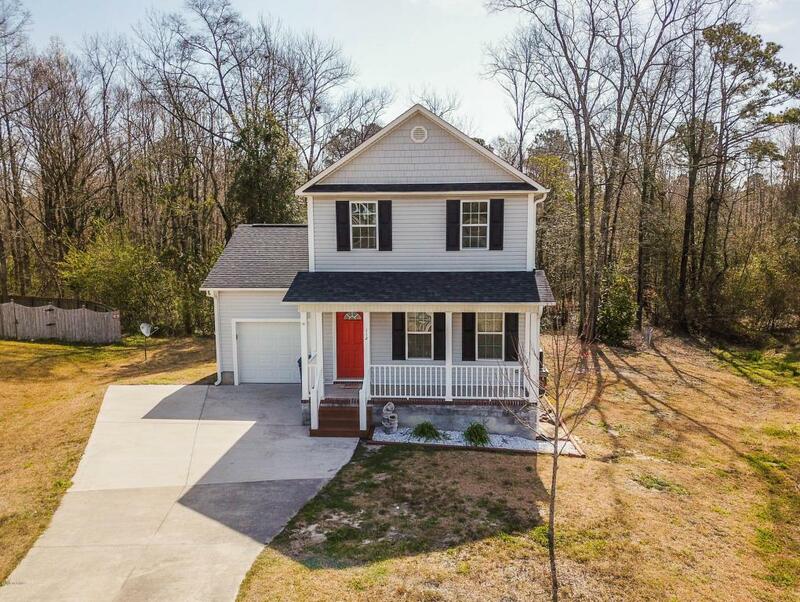 The kitchen is large and has all the must haves; stainless steal appliances, beautiful cabinets and counters, and a nice sized island as well! The bedrooms offer a comfortable amount of space, too! The master bedroom has its own bathroom equipped with all the essentials. There are one and half bathrooms to share between the other two bedrooms, as well. The backyard has an amazing view you'll get to enjoy from your own private deck, surrounded by beautiful green trees! 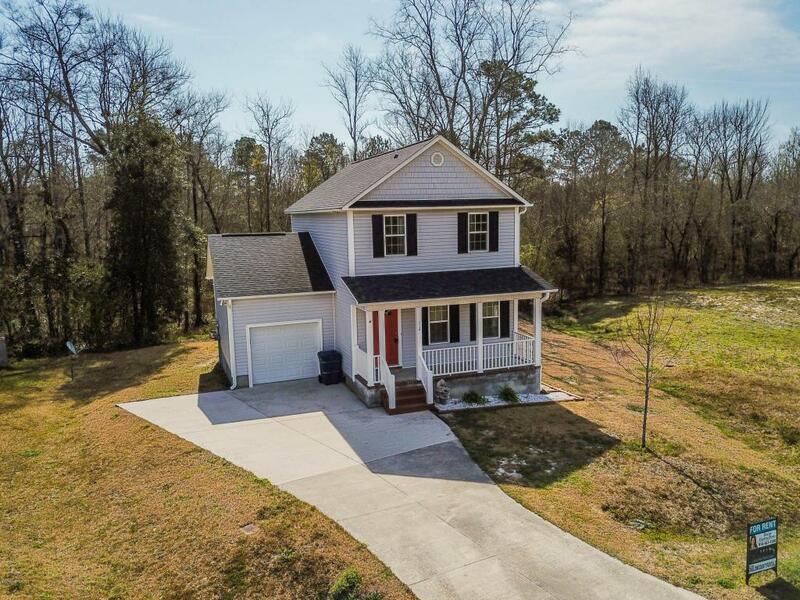 This home is ready for its new owners, so call us to today to schedule a showing!